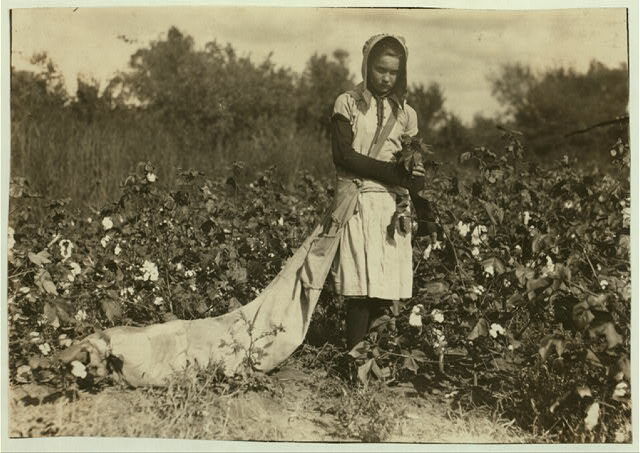 Norma Lawrence is 10 years old and picks from 100 to 150 pounds of cotton a day. Drags the sack which often holds 50 pounds or more before emptied. 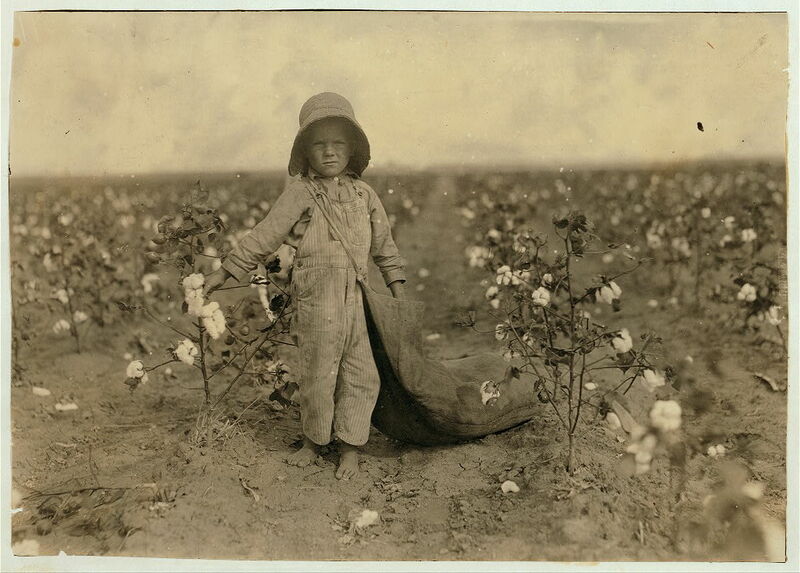 Comanche County, Oklahoma: photo by Lewis W. Hine, 10 October 1916. 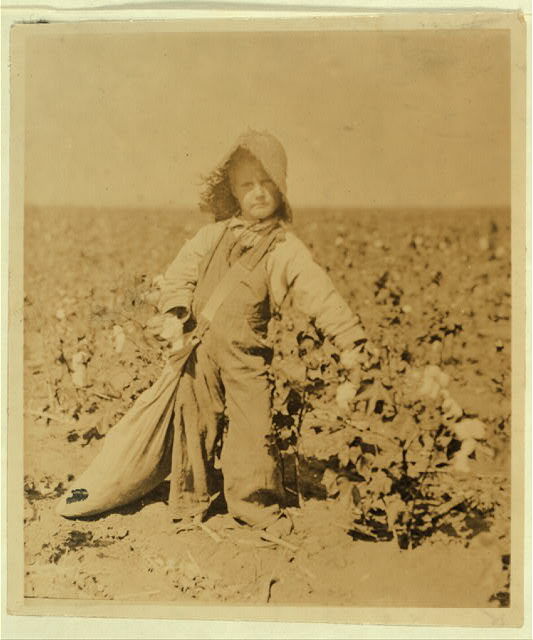 Callie Campbell, 11 years old, picks 75 to 125 pounds of cotton a day, and totes 50 pounds of it when sack gets full. "No, I don't like it very much." 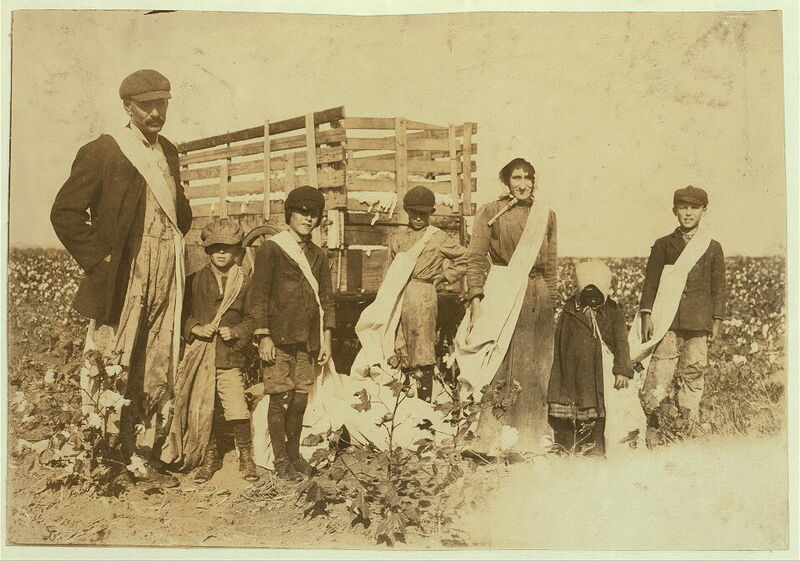 Potawatomie County, Oklahoma: photo by Lewis W. Hine, 16 October 1916. 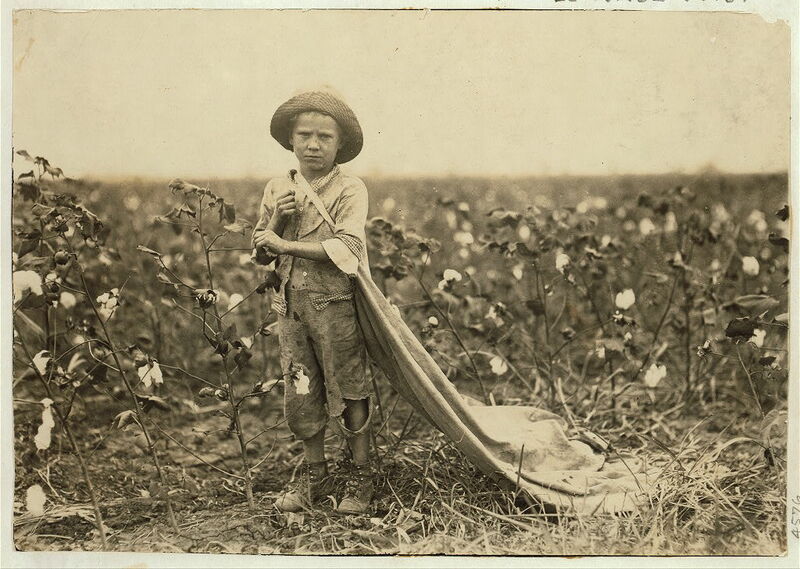 "Not to bring out the violins or anything, but: My maternal grandparents both picked cotton. She in particular hated what it did to her hands." 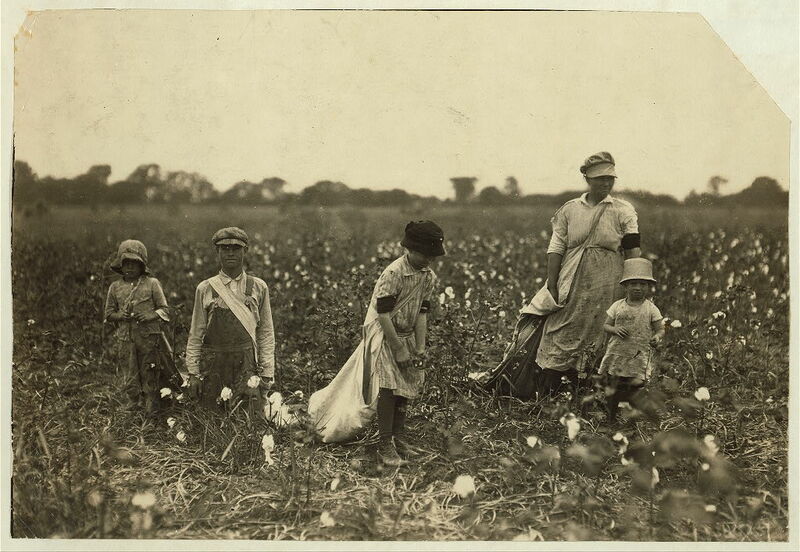 called them a "cotton picker"
And another thing to distrust: they were said to be "good for the constitution"(?). 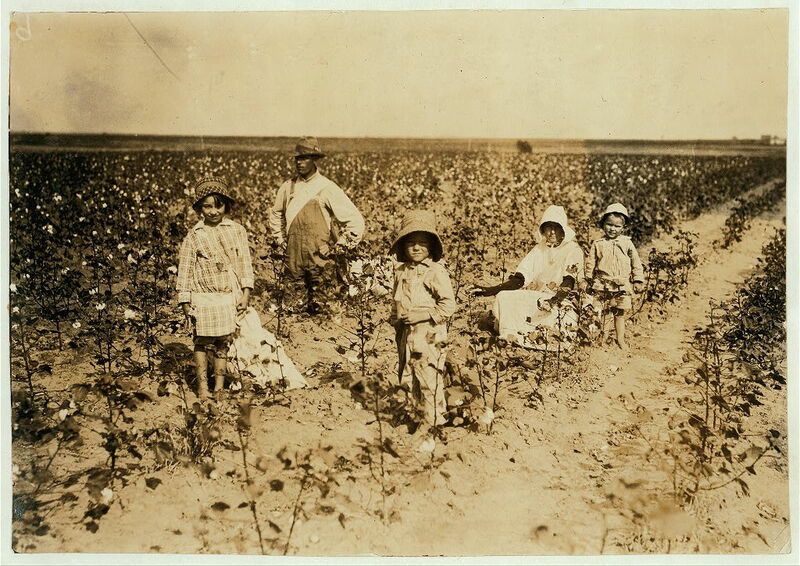 In Comanche county,my grandmother and her sisters picked cotton all summer so they could buy material for school clothes. 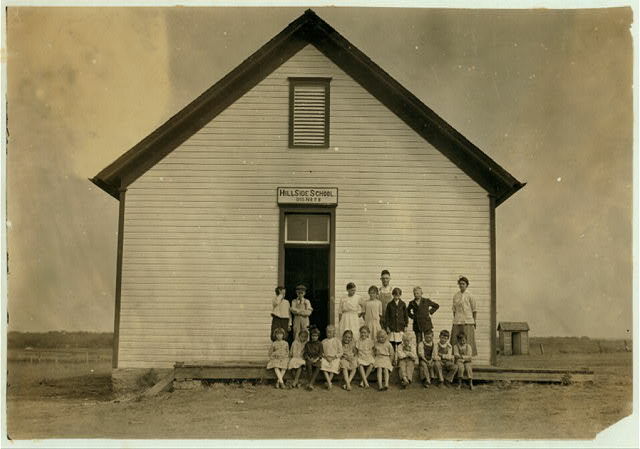 At the end of the summer, their mother bought yards and yards of beautiful material so she could sew their new dresses. 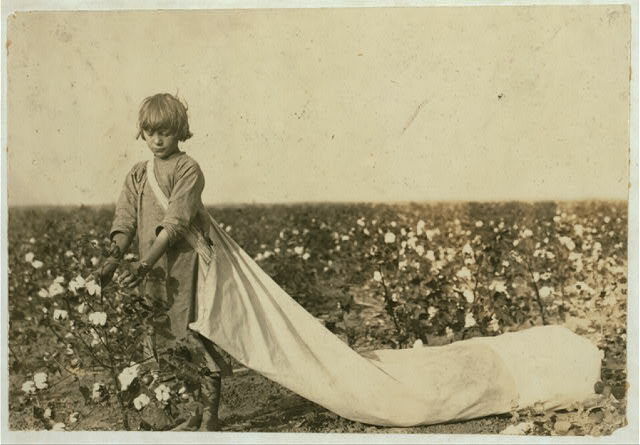 She laid the material in the front seat of her car so she could pick up a few things at another store.Unfortunately, while she was in the store, someone stole the material from the front seat.My grandmother and her sisters had to wear their cotton picking dresses to school that year. That's a sad and touching story. 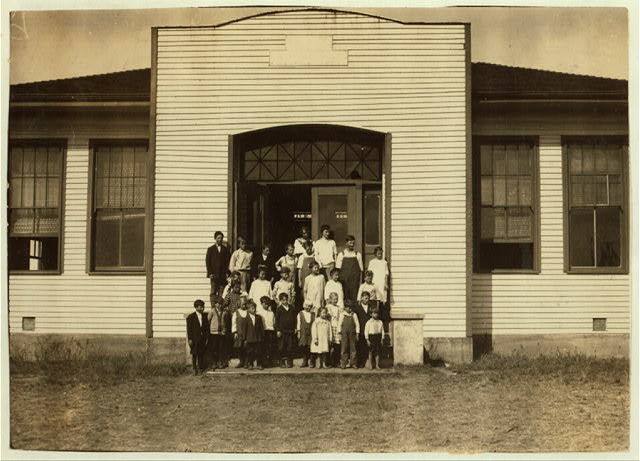 But I'm guessing that in the fullness of that difficult season -- and of all the large struggles and small rewards that come with persevering -- those girls came out with fine dresses after all. And really appreciated them, then. Thank you so much.She did persevere and came through victorious. 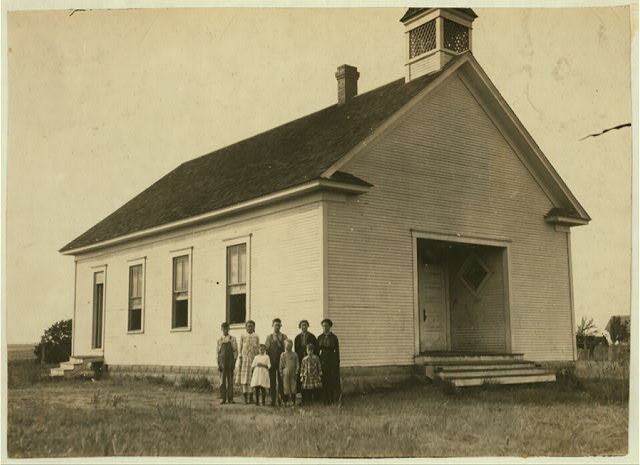 My grandmother just passed away on August 14,2012.I have been asked to share this story and others at her memorial tomorrow. I appreciate your blog and your kindness.